Preview clip promoting the Arrow episode "Divided"
Arrow returns tonight with a new episode called “Divided” and The CW has released a clip to promote it! You can find the clip below; underneath, you can find some preview images. 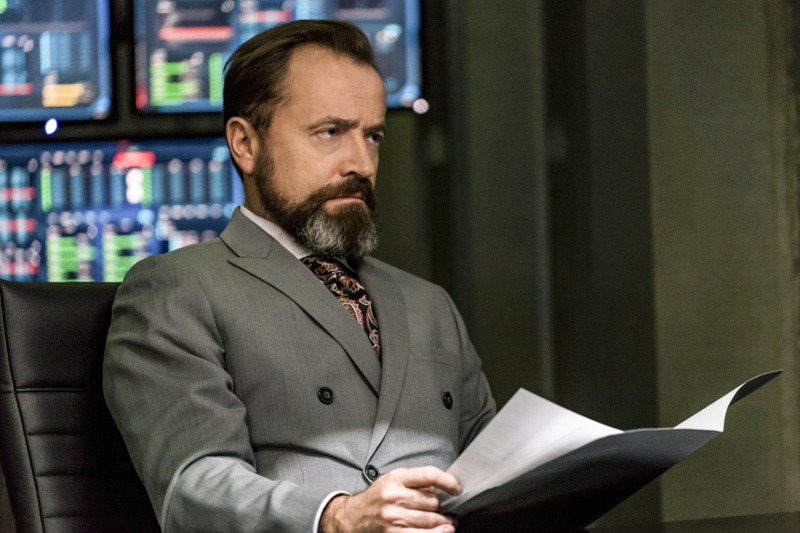 Arrow -- "Divided" -- Image Number: AR610a_0258.jpg -- Pictured: David Nykl as Anatoly Knyazev -- Photo: Daniel Power/The CW -- ÃÂ© 2018 The CW Network, LLC. All Rights Reserved.